The research was published in the British Journal of Sports Medicine. A team of scientists analysed findings from 5,000 studies to look at the associations between golf and well-being. Their review concluded that playing golf can improve the health of hearts, arteries and lungs and can have a positive effect on metabolism. There was also evidence to suggest that it could help people suffering from chronic conditions including heart disease, Type 2 diabetes, bowel and breast cancer and the effects of stroke. Researchers said the physical benefits increased with age and older players experienced improved balance and stamina. The research indicated that golfers lived longer than non-golfers, with improvements in cholesterol levels, body composition, wellness and self-esteem. 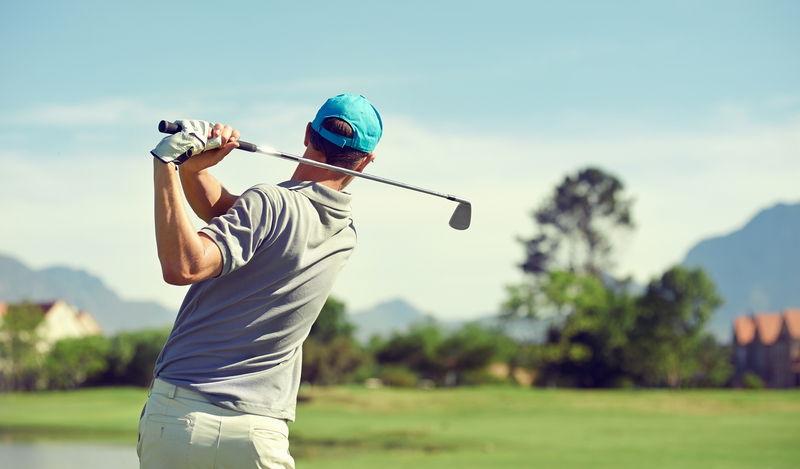 The study found that golfers typically burn a minimum of 500 calories over 18 holes. Golfers walking the full course could cover four to eight miles. In addition to the physical benefits, the researchers found that golf could also help reduce the risk of anxiety, depression and dementia. This study is part of the Golf and Health Project, being led by the World Golf Foundation. There is further research planned on the effects of golf on mental health, muscle strengthening and balance. That’s amazing that golf can help prevent and treat more than 40 major chronic diseases. I know that there are a lot of health benefits that come from simply being in the sun as well. For example, the yellow light increases your melatonin production which helps you get a better rest at night.